Happy Thursday everyone! I’ve been dying to share this dreamy wedding shoot with you guys for honestly what felt like the longest time. Featured on the Wedluxe blog, this is probably one of my favourite shoots by far. Based on the idea of a couple who fell in love and decided to run away and leave the world behind them. 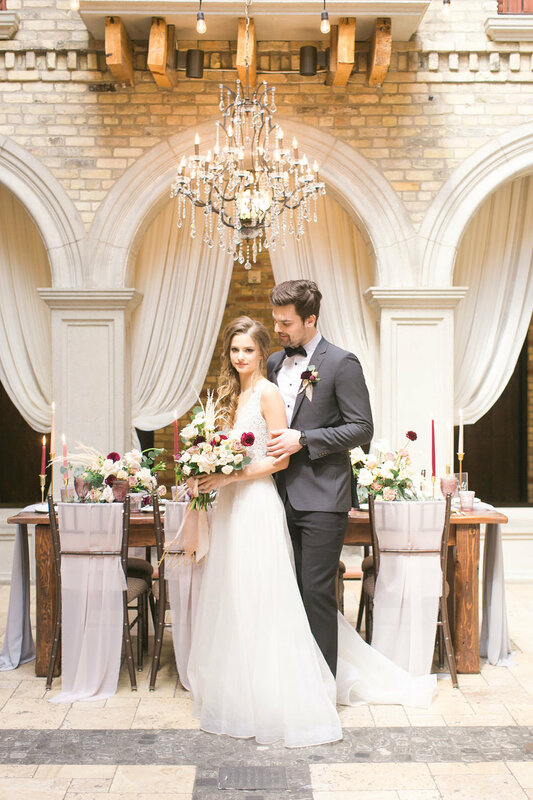 They come across this beautiful courtyard and decided to get married. Although the venue Hacienda Sarria is located in an industrial area I pictured this courtyard to be secluded in the desert, a magical place only the couple knew about.